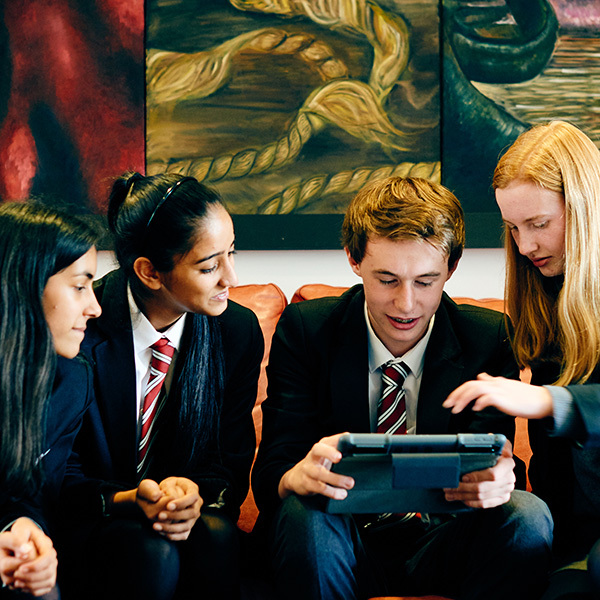 Wolverhampton Grammar School is at the forefront of its use of technology across every aspect of School life – from the classroom, to pastoral support; teaching and learning to support services; reading for pleasure and parent and student communications. 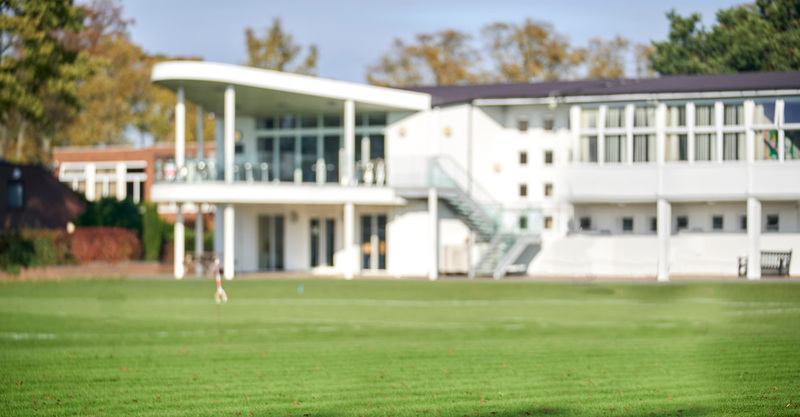 Our School was also shortlisted for the Times Education Supplement Independent Schools Awards for the “Best use of Technology” category for demonstrating measurable excellence in the use of education technology by a school. As educators, it’s part of our responsibility to ensure our children are as prepared as they can be for the digital world ahead of them. 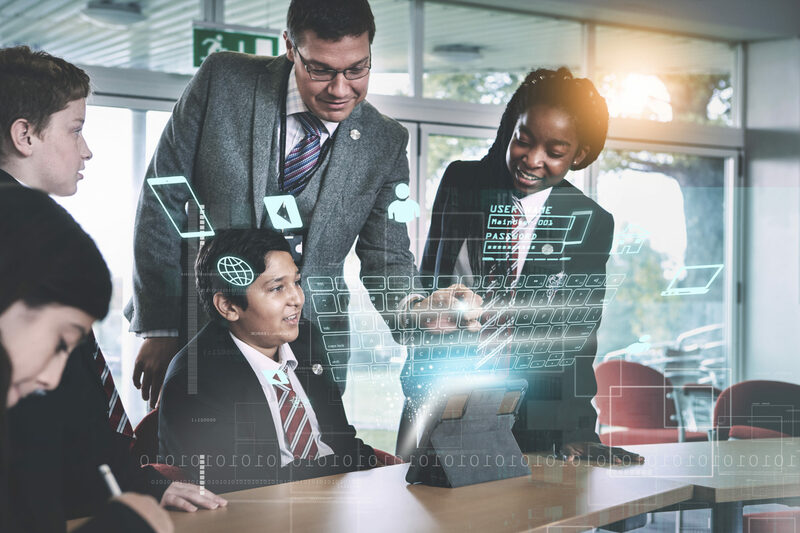 We have adapted our learning and teaching to work in a world where children will be required to communicate and work seamlessly in sync with the technology that surrounds them. We go one step further by delivering this same commitment to the staff (teaching and support) that we employ to ensure they are tech ready too. From video and audio lesson capture (to support students who may have missed a lesson – or simply, just need a bit of extra time to understand a topic); to using digital technology to measure students’ happiness and social-emotional patterns and risks – every aspect of School life has been improved by the implementation of technology. Parents benefit too. A Parent portal provides instant access to your child’s timetable, Homework Tasks, Reports (for download); teacher contacts; fixture, club and School calendars; Pastoral; Curriculum resources; extra-curricular activities; Uniform and transport Information; online forms for trip consent etc; School menus and a host of useful links and resources.